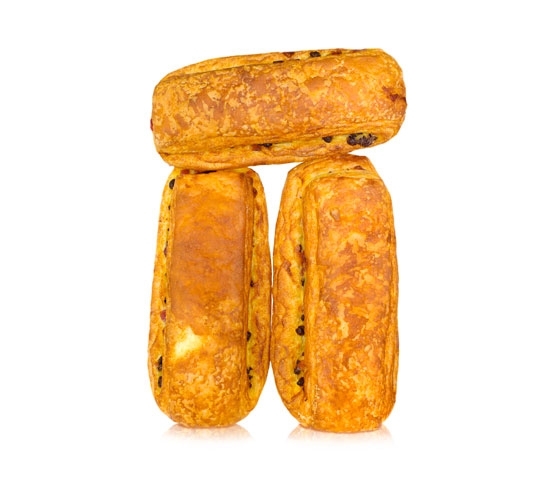 DO YOUR BAKERY GOODS GET HARD? 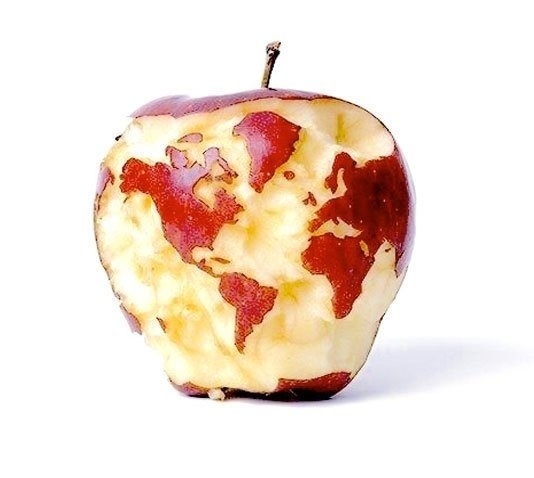 Would you like to export our products to the world? Contact us and let's talk about it. COCOA GETS WET ON YOUR DESSERTS? SOS DOLCESOFT! 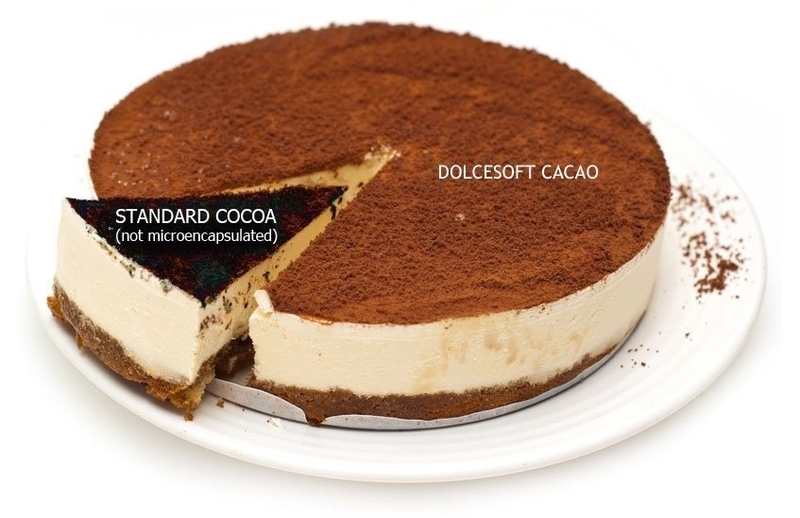 DOLCESOFT COCOA comes to the rescue of the food industry that must ensure the durability of pastries and desserts, with a microencapsulated cocoa powder for sprinkling on long-life desserts and frozen pastry.